Robert is certified as a Specialist in Consumer and Business Bankruptcy Law by the Louisiana Board of Legal Specialization and the American Board of Certification. 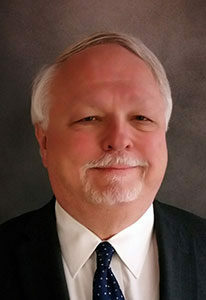 He is peer rated through Martindale-Hubbell as preeminent in the field of bankruptcy law. He did undergraduate work at Centenary College of Louisiana and received his Juris Doctor degree from the Louisiana State University Law Center in 1978. 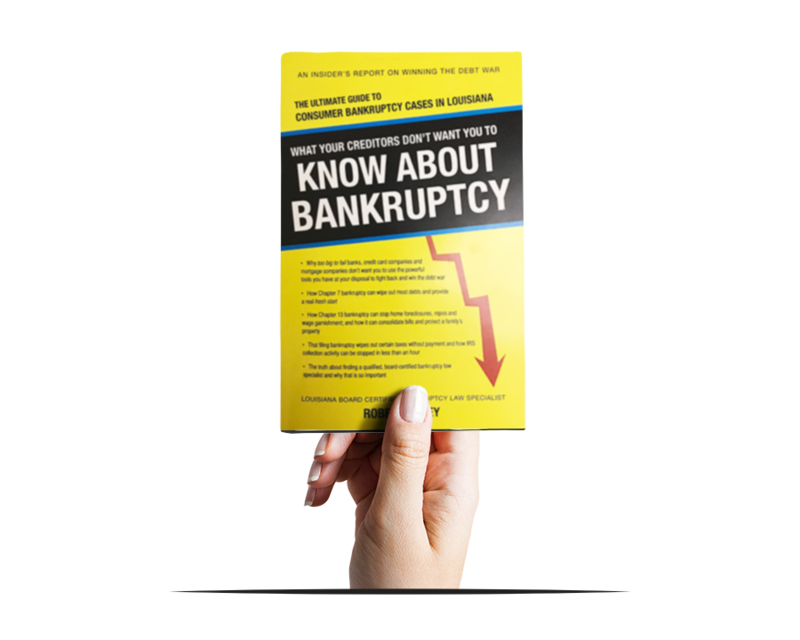 Mr. Raley has practiced Bankruptcy Law since 1979, and he has filed everything from the smallest individual Chapter 7 and 13 bankruptcy cases to multi-million dollar Real Estate, Casino, Oil & Gas, Manufacturing, Small Business and High Net Worth Individual Chapter 11 Cases. Robert is recognized as a top rated bankruptcy attorney by Super Lawyers and SB Magazine. Mr. Raley just completed serving a third term on the Louisiana State Bar Association Board of Legal Specialization – Bankruptcy Specialization Committee, and he is past committee chair.